Pizza lovers unite. Thursday, Feb. 9 is National Pizza Day, where hungry pizza aficionados flock to their favorite pizzeria to celebrate. It is safe to say that pizza is America’s favorite: about 1 in 8 Americans eat pizza on any given day, according to a US Department of Agriculture report. 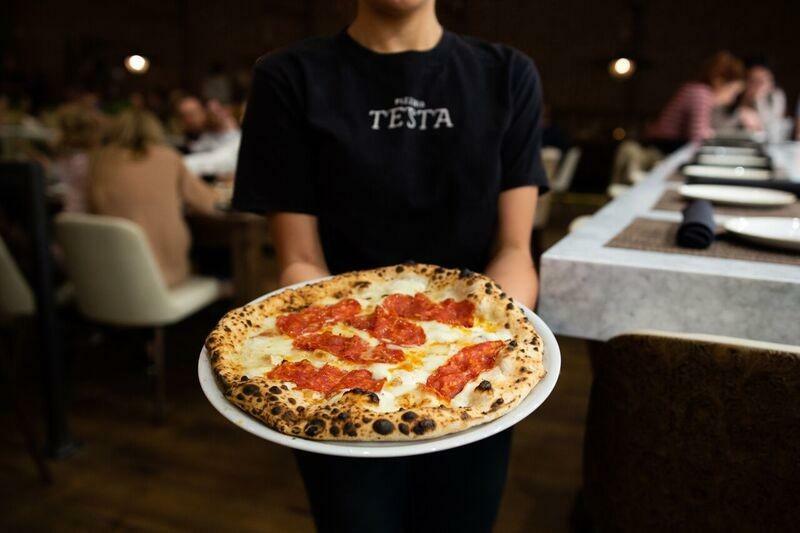 Whether you prefer pizza piled with pepperoni or classic cheese, The Daily Campus has you covered on the best pizzerias to check out in Dallas. Close to campus, Olivella’s is an SMU staple. Stop by this small shop to try the famed Neapolitan slices that students have come to love. 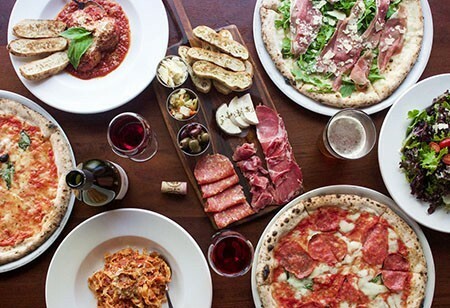 Cane Rosso is located in the heart of Deep Ellum and has a reputation of satisfying customers with its unique spin on pizza. 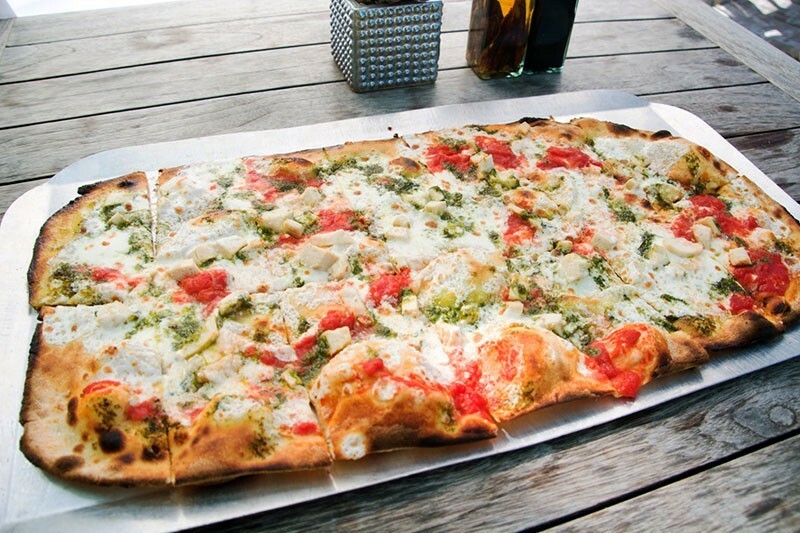 The mozzarella is made daily and the pizza is cooked traditional Neapolitan style in a wood-fired oven. Serious Pizza is another Deep Ellum classic know for its larger-than-life pies, ranging from 18 inches to a whopping 30 inches. Stop by to get a New York slice that may need two people to carry. SPIN! is right off of SMU Boulevard, so it’s the perfect place to go after class. You can either build your own or select one of its 20 specialties. Afterward, you can try some of their creamy gelato for desert. 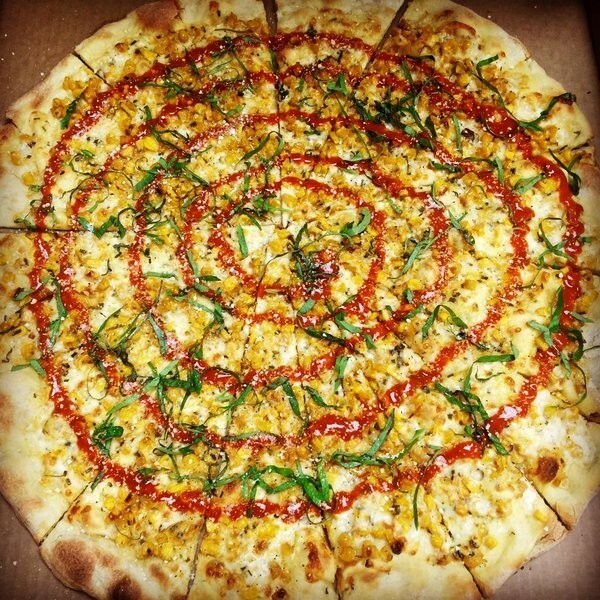 Open until 4 a.m., ZaLat provides pizza to every night owl who has a hankering for adventurous pizza. The small chain serves pizzas such as the “Pho Shizzle”, meant to taste like the Vietnamese dish, pho. Others include the “Reuben”, “Chicken Teriyaki” and “Loaded Notato”, which tastes exactly like a baked potato.